We all know it can feel good now and again to complain to a friend—misery loves company, right? Well, not exactly. Researcher Brené Brown, author of Rising Strong, says, “Blaming is a way to discharge pain and discomfort.” It gives us a false sense of control but inevitably keeps the negativity kicking around in our minds, increasing our stress and eroding our relationships. 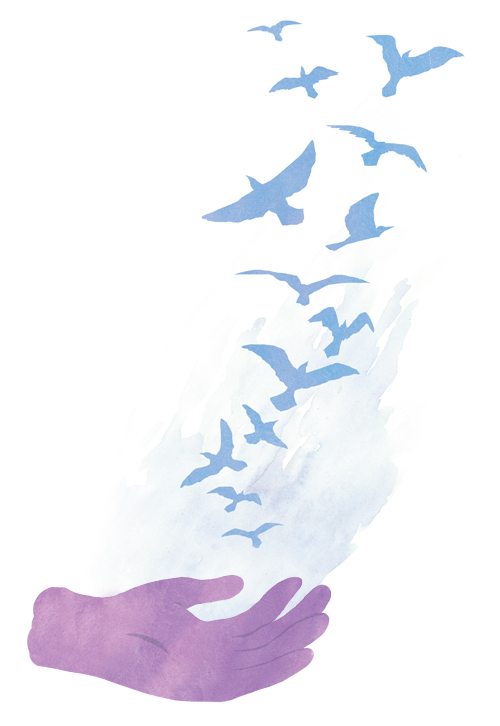 The post Let It Go: 11 Ways to Forgive appeared first on Mindful.